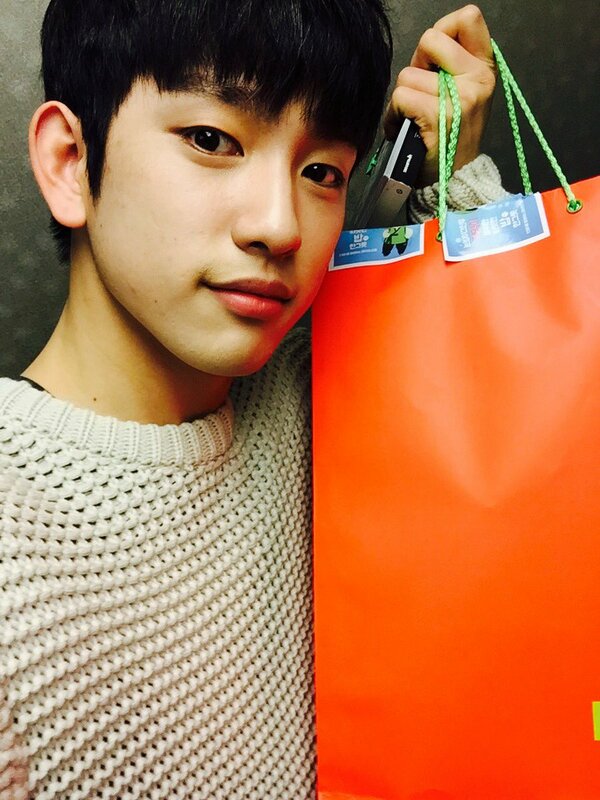 [VIDEO] 151001 Mnet MCountdown – Junior & Bambam MC Cut. [VIDEO] 150730 Mnet MCountdown – Junior & Bambam MC Cut. 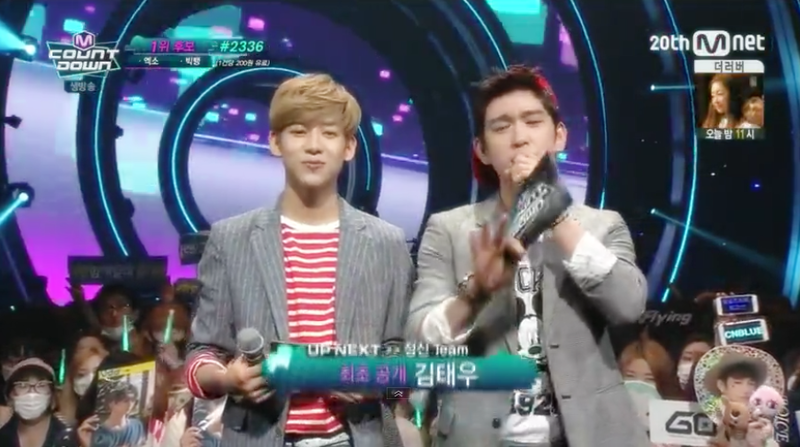 [VIDEO] 150709 Mnet MCountdown – Junior & Bambam MC Cut. 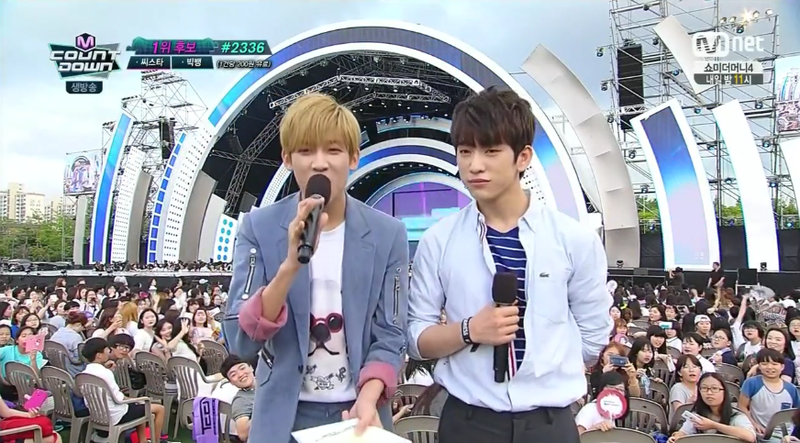 [VIDEO] 150702 Mnet MCountdown – Junior & Bambam MC Cut. 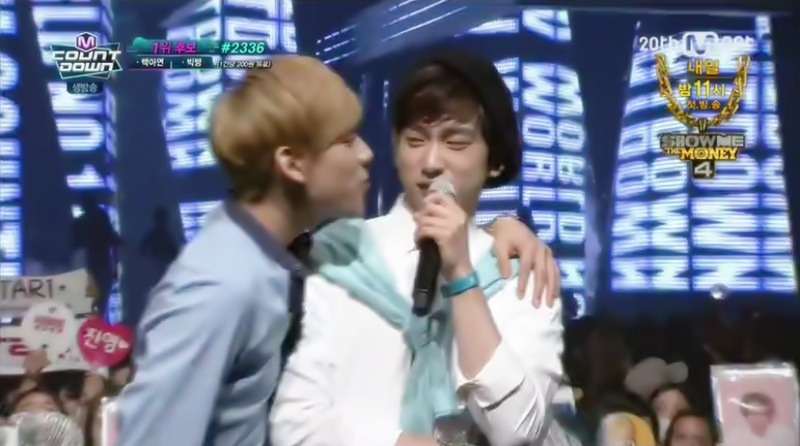 [VIDEO] 150625 Mnet MCountdown – Junior & Bambam MC Cut. 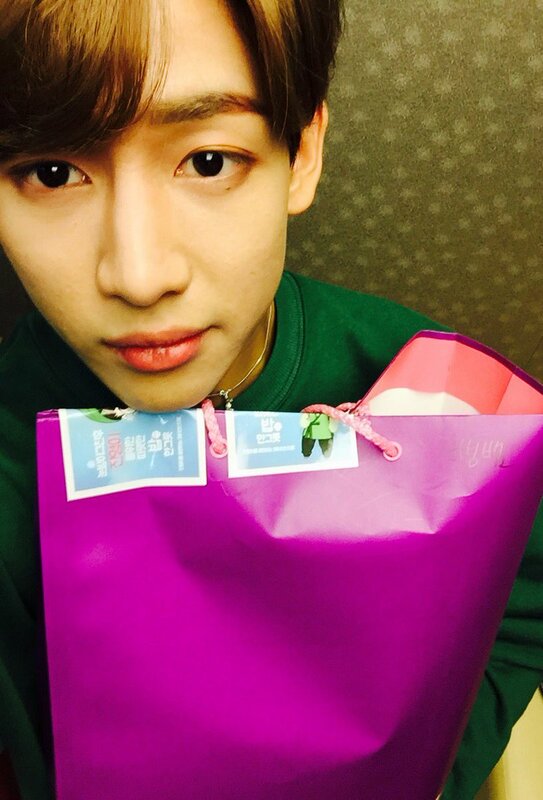 [VIDEO] 150618 Mnet MCountdown – Junior & Bambam MC Cut.